More and more Innocent Pakistanis continues to lose their lives in US Drone Strikes in Pakistani Tribal Areas. in 2010 alone over 900 Pakistani Civilians got killed in US Drone attacks. 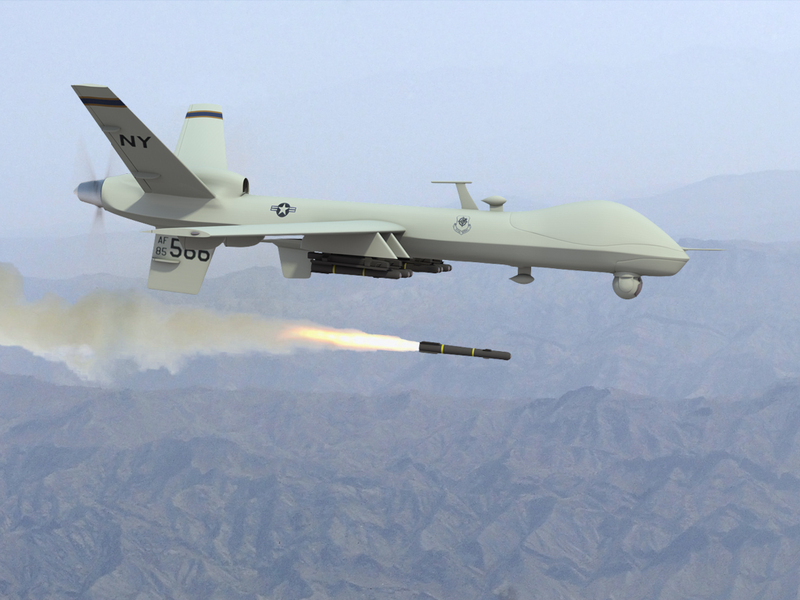 Earlier this month at least 50 Pakistani Civilians where killed in a US Drone Strike on a Peace Jirga. These Drone Strikes are not only increasing anger in Pakistan against United States but also becoming a cause of Terrorism. On Thursday Pakistani Tribal and Political Leaders held a Jirga in which US was warned to stop its drone attacks in Pakistan otherwise Nato Supply will be closed. 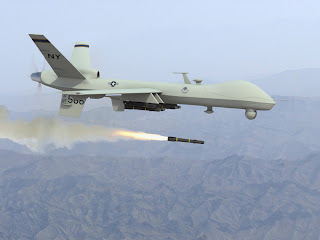 In the Jirga different Tribal leaders and local politicians said that Civilians Pakistanis are getting killed in American drone attacks so we cannot tolerate these attacks anymore. A Big Jirga of different Tribal Leaders and Politicians from different Political Parties is also called on 20th April.